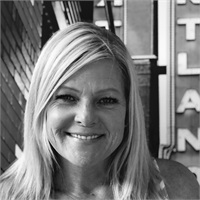 As a licensed account manager with CSNW Inc., Jenifer has a varied background in customer service and office management. With her outgoing personality, she contributes to the team by keeping lines of communication open with all of our clients, and she creates efficiencies within our processes. Her drive to succeed and ability to build and maintain high-quality interactions and experiences within CSNW’s culture helps us produce to our highest potential while building strong and long-lasting relationships with clients. Jenifer’s interests include enjoying the outdoors, cooking, spending time with her two children, and she is a huge Green Bay fan.